'In The DMs' alumni Lil Lotus and Coldhart team up for a new collaboration called "Black Leather." The new track from the Boyfriendz and Gothboiclique rappers is produced by 4evr and Taxpurposes.You can stream "Black Leather" via Soundcloud below. 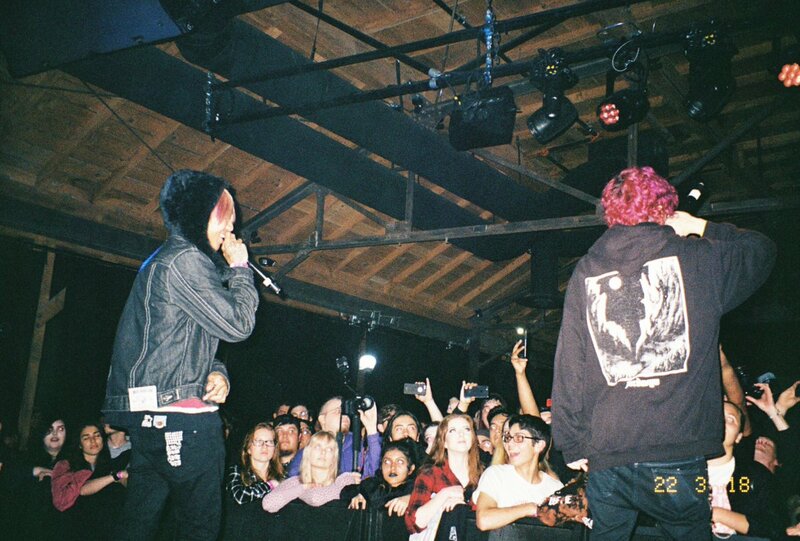 ‘In The DMs’ alumni Lil Lotus and Coldhart team up for a new collaboration called “Black Leather.” The new track from the Boyfriendz and Gothboiclique rappers is produced by 4evr and Taxpurposes. You can stream “Black Leather” via Soundcloud below.